We were suspicious when they arrived across town and set up camp, but we tried to live in peace. No more. They've taken too much from us. Too much that we can't get back. It's time for revenge. It's time for war. Team up and battle your friends in the new expansion, Dead of Winter: Warring Colonies! 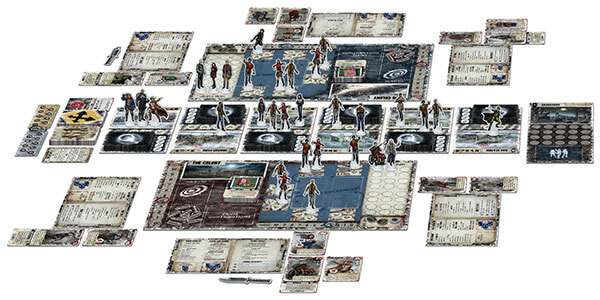 This expansion, designed by Colby Dauch and Timothy Meyer, is the ultimate experience for Dead of Winter, the quintessential post-apocalyptic game by Isaac Vega and Jon Gilmour.